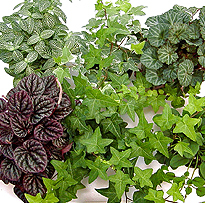 Receive an assortment of 3 beautiful green plants in 4 inch pots. 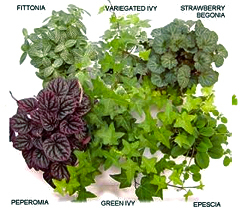 You may specify which plants under notes and we will try to honor your request. 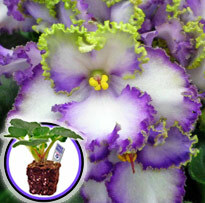 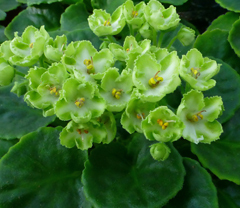 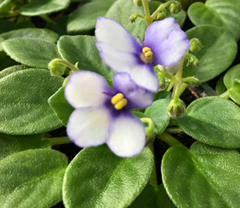 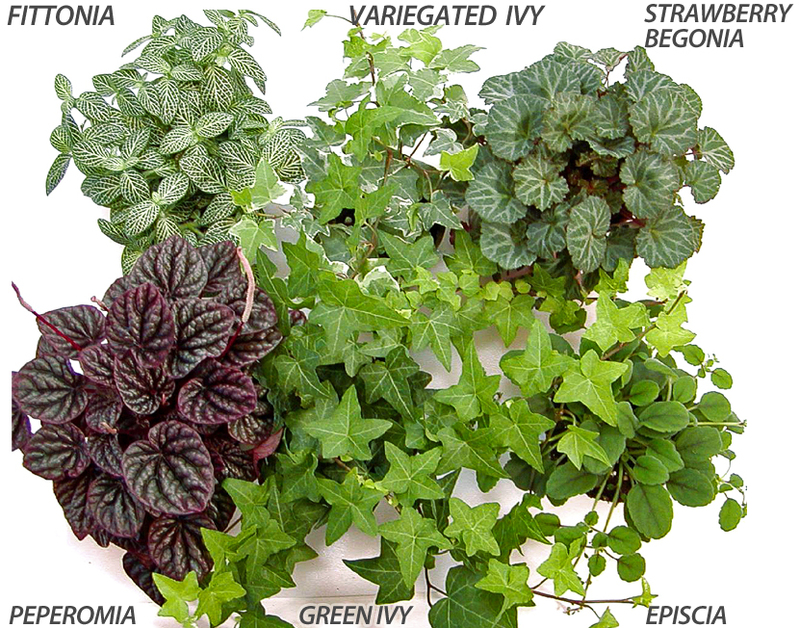 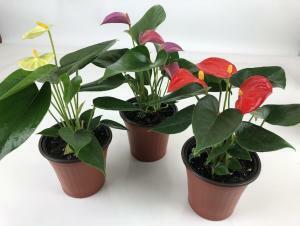 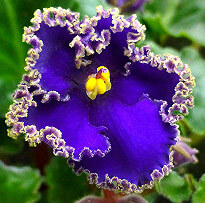 Available are: Green ivy, white-green or yellow-green ivy, Fittonia, Peperomia, Episcia (white bloom), Strawberry Begonia.